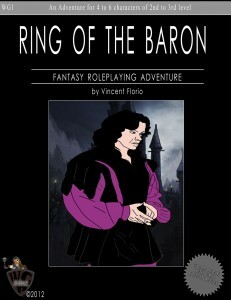 A first edition compatible adventure, for 4 to 6 characters of levels 2 to 3. BAGLAND KEEP, once a the keep of a local lord, is now crumbled and in ruins. The keep has gone through many changes over years, and at one point was rumored to be the “Secret hide out” of the Strike Back Bandits. These bandits stole a family’s treasure. Among this treasure was Baron Verhaps diamond signet ring, a family heirloom, passed down from generation to generation. This ring means everything to Verhaps and now he wants it back. 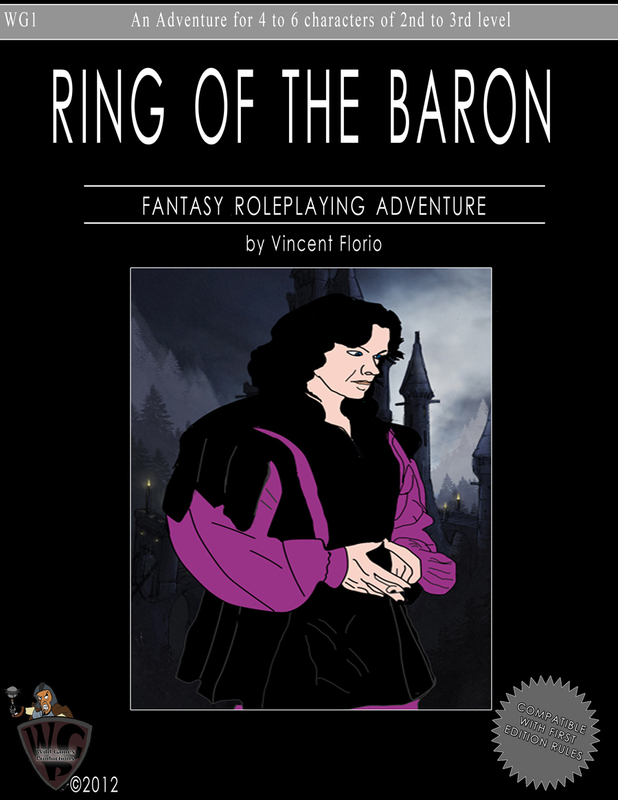 He is willing to pay a band of brave adventurers to venture into the keep and find out if the rumors are true and if the treasures are still there.